Take a trip up north 9 days before Christmas (Friday 16th to Sunday 18th December) for the all new Chia4uk.com Gosforth Classic 2016. 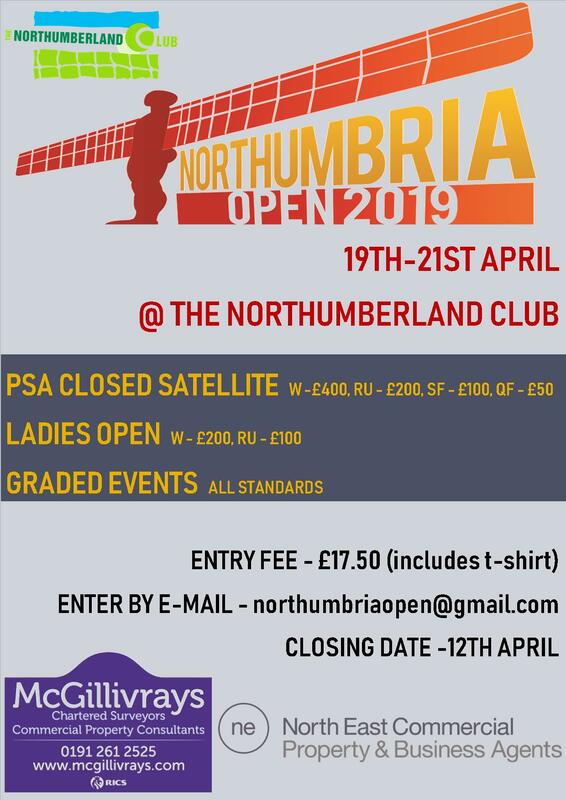 I’m delighted to say that Northern have offered to host the tournament’s debut – a PSA-sanctioned event with $1000 dollars prize money up for grabs featuring some of the countries finest talent. We have graded B and C events (with Plate competitions) so we can cater for all standards (prizes available). It promises to be a great weekend with some fantastic players on display from the professional tour. Please fill out the entry form or email to cai.sj.younger@gmail.com with entry details. 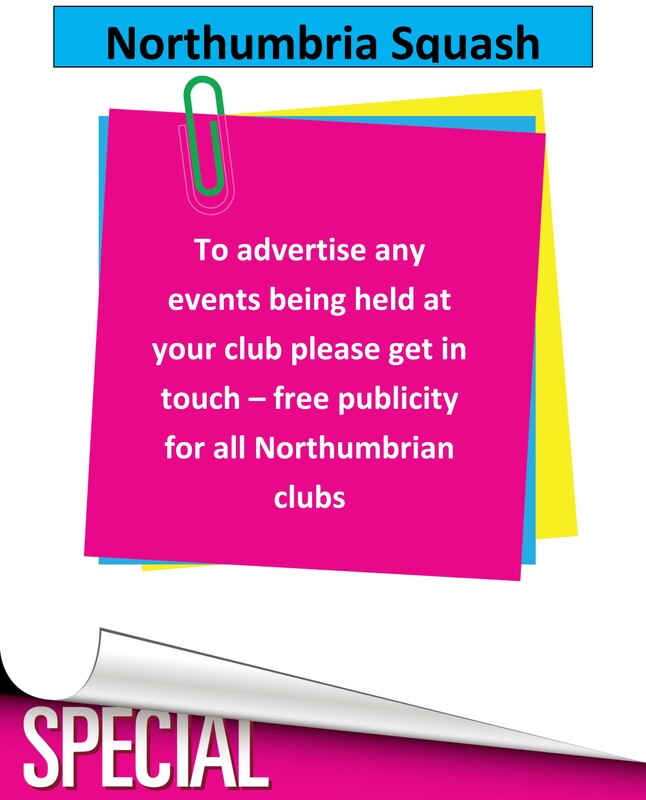 Please note that entries will be refused once places fill up.